Les Entreprises Alain Maltais can take on an important part of your project, leading to its success. 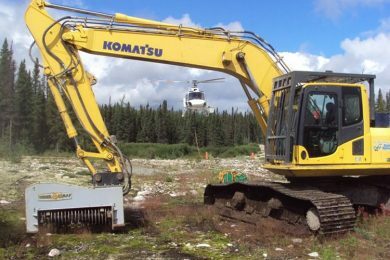 We offer all of the services related to the construction and maintenance of access roads, stripping and mechanized brush clearing. 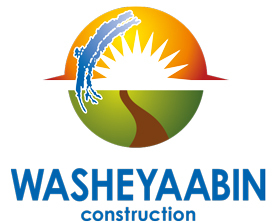 The company also has an aboriginal division called Washeyaabin Construction. Our partnership established in 2013 with Clifford Neeposh, a Cree entrepreneur from Mistissini, rounds out the services we offer in the northern territory very well. Our in-depth knowledge of the terrain north of the 49th parallel. Our ability to complete projects in isolated areas where access can be challenging. The ease of contacting us at any time. The speed at which we can provide service. Our diligent follow-up of requests and projects. The respect of your schedules. This company was created as the result of a partnership between C.I.N. Transport of Mistissini and Les Entreprises Alain Maltais. 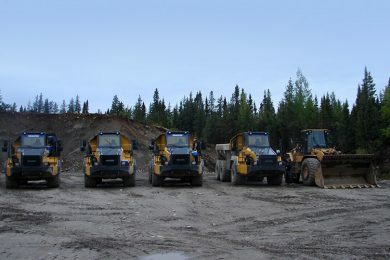 The company can offer the same services throughout the Nord-du-Québec territory. 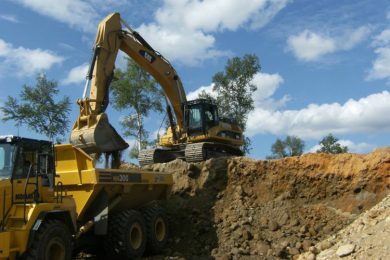 Its specialty: the construction of roads in forests for mining companies. The partnership is based on the following basic idea: Let’s develop the northern territory!